It is my opinion that Judge Brett Kavanaugh lacks the ethical standards that should be required for a US Supreme Court justice. There are three cases which he has been involved that stand out for me to prove his lack of ethical standards. There are 2 instances in his past which I have previously blogged about, but there is a third incident which also meets my test of a smoking gun, regarding my assertions about his being ethically challenged. One involves him being misleading when answering Senator Patrick Leahy’s questions regarding his receipt of spying emails which he claimed no knowledge despite there being is proof that he did indeed have possession of them. His denials regarding these set of circumstances stretches one’s incredulity to a point where he is not believable. The second instance where his denial just doesn’t pass the smell test has to do when he clerked for Justice Alex Kosinski who had to step down from his position because of his notorious womanizing exploits. 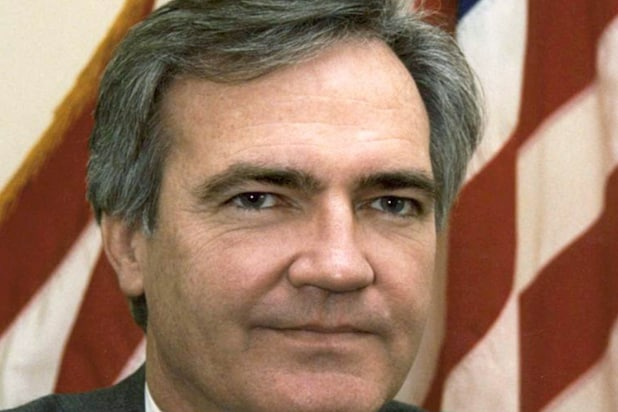 When Mr. Kavanaugh alleges that he was totally unawares of this reputation when everyone else close to Judge Kozinski were fully cognizant of this fact, just does not ring true. 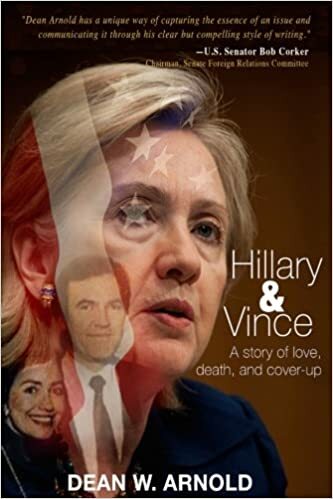 The third story is about how Judge Kavanaugh did his best to revive the Vince Foster conspiracy theory about his being murdered by the Clinton cartel versus what had been determined to have occurred, after 2 extensive investigations, that Mr. Foster had sadly, committed suicide. This caused the Foster family a lot of additional pain and heartache. He claimed that he wanted to disprove these theories which had already been debunked. These behaviors and actions could be done only by someone who is ethically challenged. This last example alone should disqualify Judge Kavanaugh from further consideration to be a US Supreme Court justice, as he cannot claim to be a fair arbiter of truth. Link to entire report: ‘Who Has the Greater Incentive to Lie? My opinion also!! We ALL know why they are pushing to gt him confirmed … it goes against the fabric of this nation, right? SCOTUS will be tainted!! But, hey … who cares? It’s no wonder President Trump picked this guy as he is perfect for the likes of himself. The president had his name added to the Federalist Society’s list because of his writings regarding presidential powers. He was not on the original list despite the fact that he is a Federalist Society member with a resume that looks great on paper, for a reason. The Majority Leader Senator Mitch McConnell had recommended to the president, NOT to select Judge Kavanaugh as his SCOTUS nominee. They are rushing this nomination through the process at record speeds as they want this judicial win before the midterm elections. This whole charade is nothing more than crass politics. Dear friend, most welcome … Do they think we are blind, do they think we can’t see? I’m really losing it here! I don’t know how much I can take!! This ‘man’ in SCOTUS? … so much damage to so many things!! Excellent post! This whole incident shows how men in power, regardless, still rule, especially in conservative circles. We seem to really have a problem with this in the US. I fear for the horrible treatment she will have. They will try to destroy her, all to get a judge who can further aid their contemptible plans, supported by the cult, to harm American democracy forever. In a conservative household, women are relegated to the sidelines. And they certainly don’t air their dirty laundry in public. Most of us women would not do well in living in such a household. It’s no wonder these GOP old goats want to return to the good old days where women didn’t hold them accountable for acting like douche-bags.